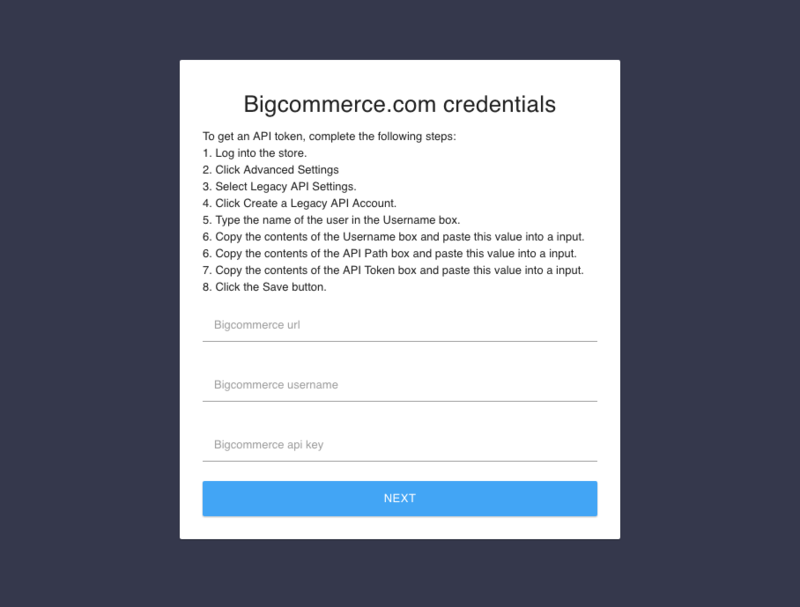 How does the BigCommerce integration work? Every 10 minutes, new orders will download from BigCommerce to Veeqo. 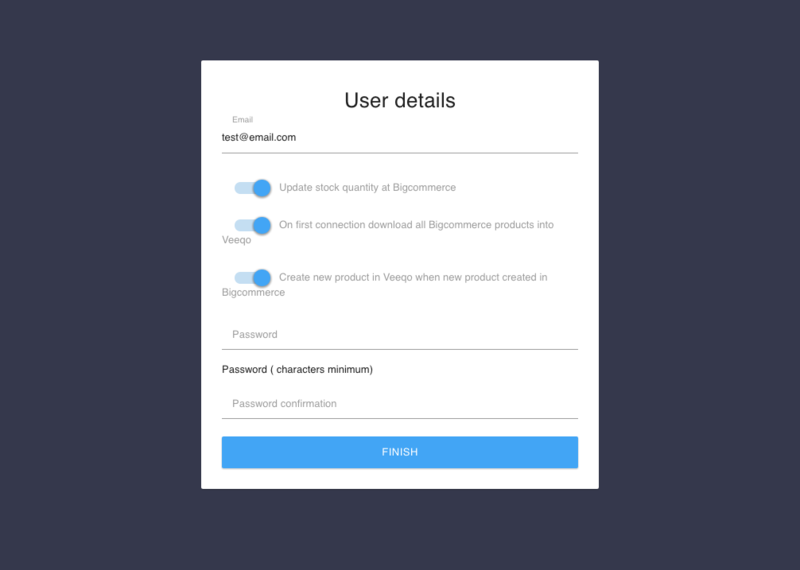 When you ship an order in Veeqo, BigCommerce is updated with the details. This includes the fulfilment status, any tracking numbers along with an email confirmation sent to your customer. Every 60 minutes, Veeqo checks for new products in BigCommerce to be downloaded. When stock levels change for a product in Veeqo, the changes will be pushed to BigCommerce. Products created in BigCommerce can be listed straight to Amazon or eBay from Veeqo with the listing tool. After the initial sync with BigCommerce, Veeqo will not be able to pull down stock levels from your store and will only push stock levels to the store. Head to 'SETTINGS' > 'STORES' and select the 'NEW STORE' button. In the new store screen, select 'BIGCOMMERCE' as the store type. 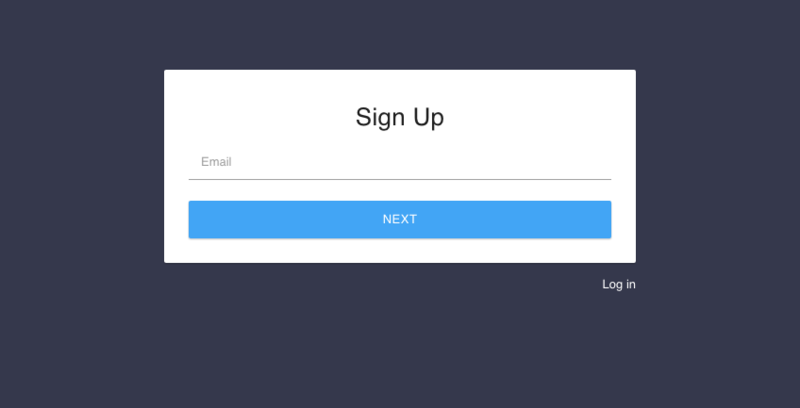 - Name: Give your store a name to be used in Veeqo. e.g. 'BigCommerce UK'. - Default warehouse: Select which warehouse you'd like to use for this particular store. - Currency: Select the currency which you are selling in for this particular store. Veeqo will convert any orders from these stores into the set base currency of your Veeqo account. - Store URL: Enter the URL for your store. e.g. 'http://www.veeqo-shop.com'. - Store Shipping Email: By default Veeqo will use the 'COMPANY EMAIL', found in 'SETTINGS' > 'GENERAL'. However, you can add a separate email address for this store here. Next, set how this store's settings will work. 'Search for existing products in Veeqo which have the same SKU code and link them?' 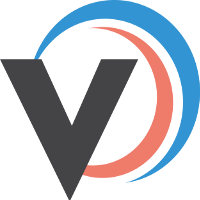 - Veeqo will look for matching SKUs from your BigCommerce listings and existing Veeqo products and link them together. This is useful if you already have some existing products in Veeqo that you've either added manually or created using listings synced from another store. 'Manually let me link these listings to products in Veeqo?' - Each listing will need to have a matching product searched and linked to them, or create a new product if there isn't an existing one in Veeqo. Veeqo will not look for a matching name or SKU. This is useful if you're products don't have matching names or SKU's and you want to check they're linked correctly. Turn on which options apply for your store in the 'HOW PRODUCTS ARE SYNCED', 'HOW ORDERS ARE SYNCED' and 'HOW STOCK QUANTITY SHOULD BE SYNCED' and the order of your 'WAREHOUSES'. Find out more about these options here. Once you've added all your store details, hit the 'SAVE' button to create the store. Click on the user you are currently logged in as and click on 'Create' on the 'API Key' field. Copy the values that are being generated in that field. 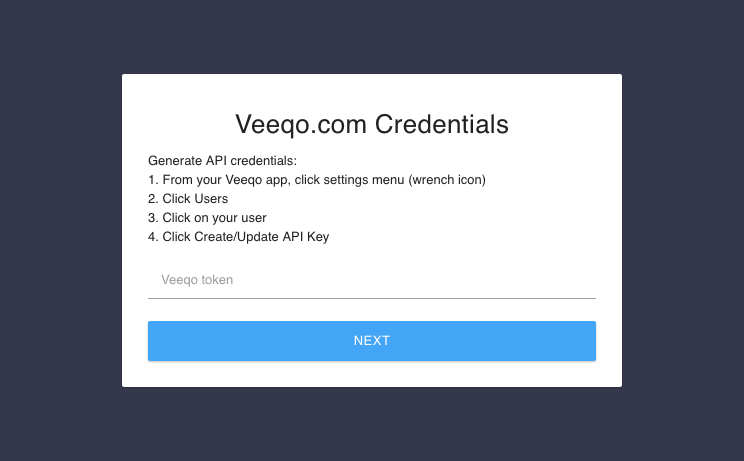 Complete the following steps to connect Veeqo to your BigCommerce store!